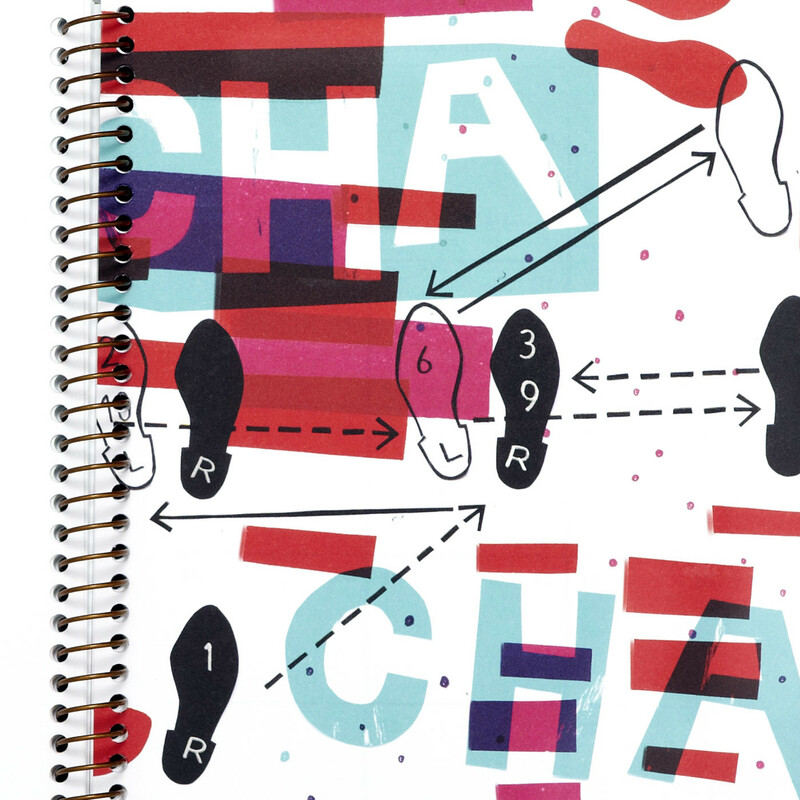 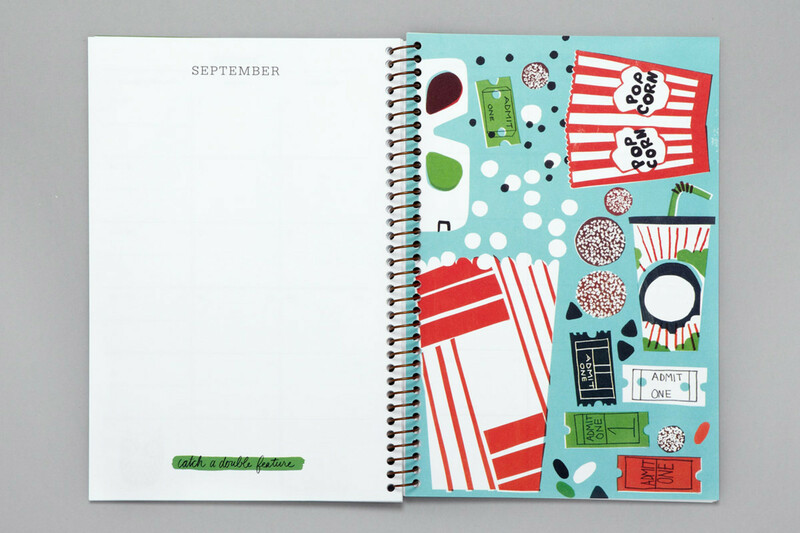 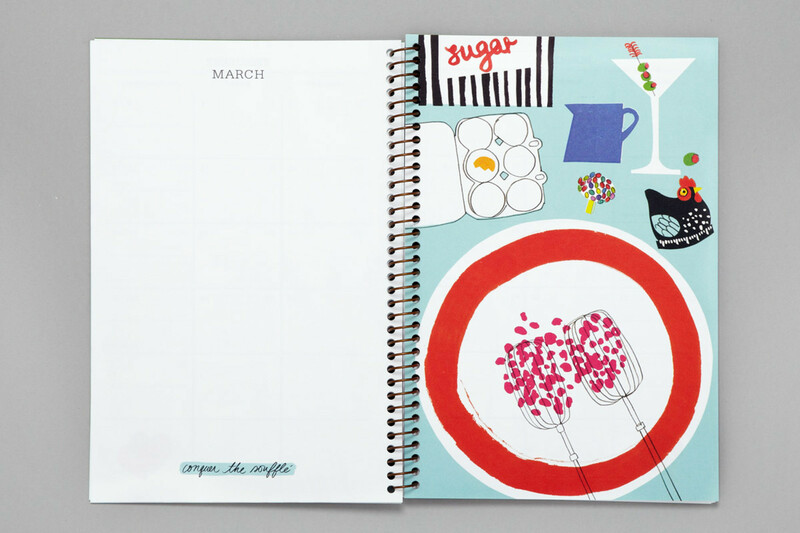 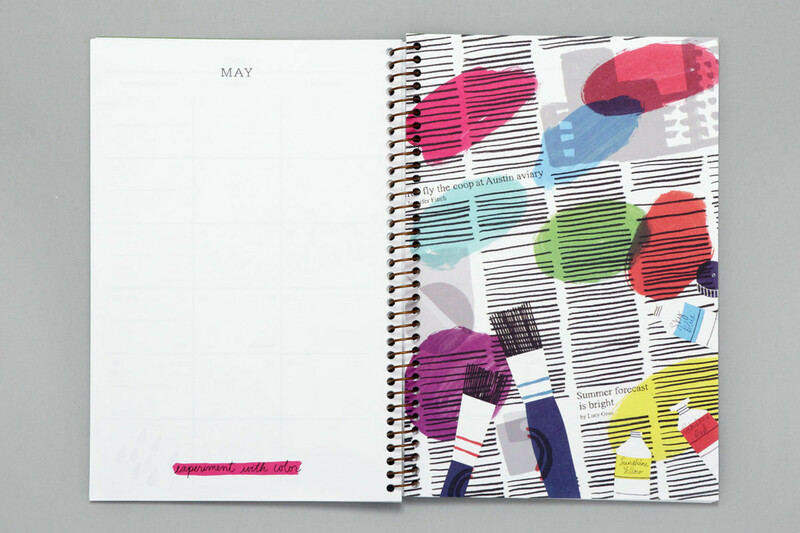 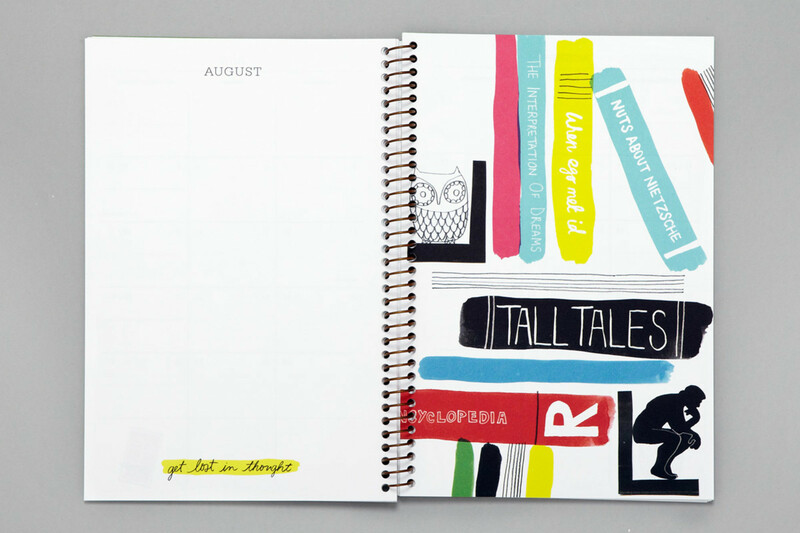 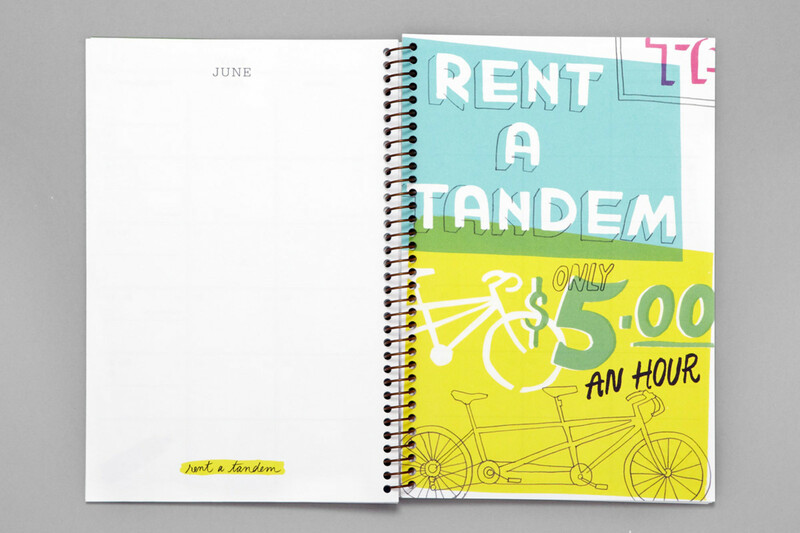 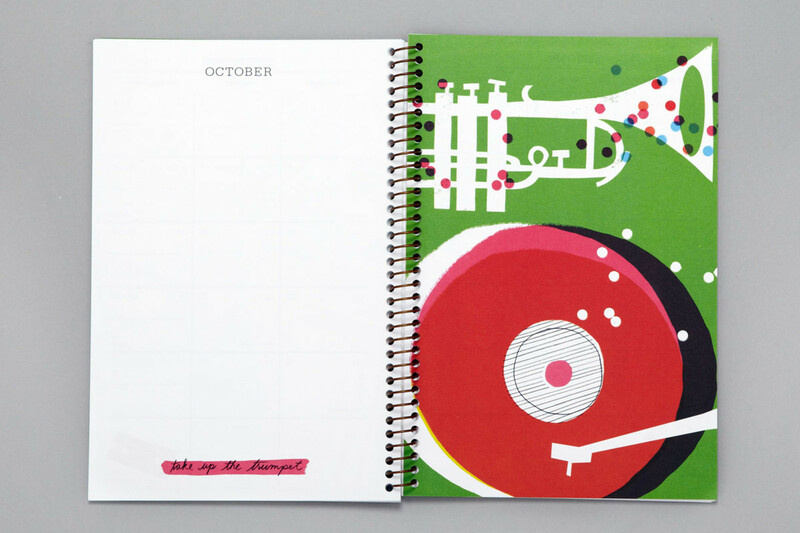 American accessories and fashion brand Kate Spade commissioned images for their 2011 agenda, calendar and associated stationery items. 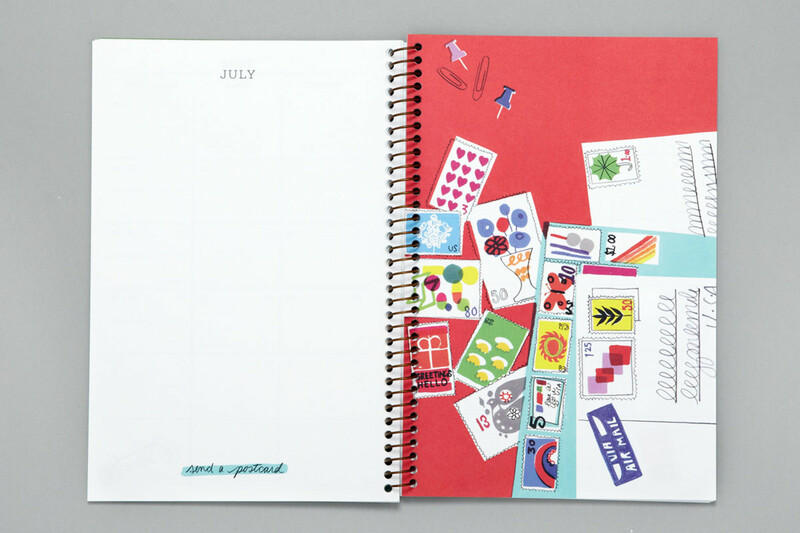 The brand is known for their playful and graphic use of colour and print. 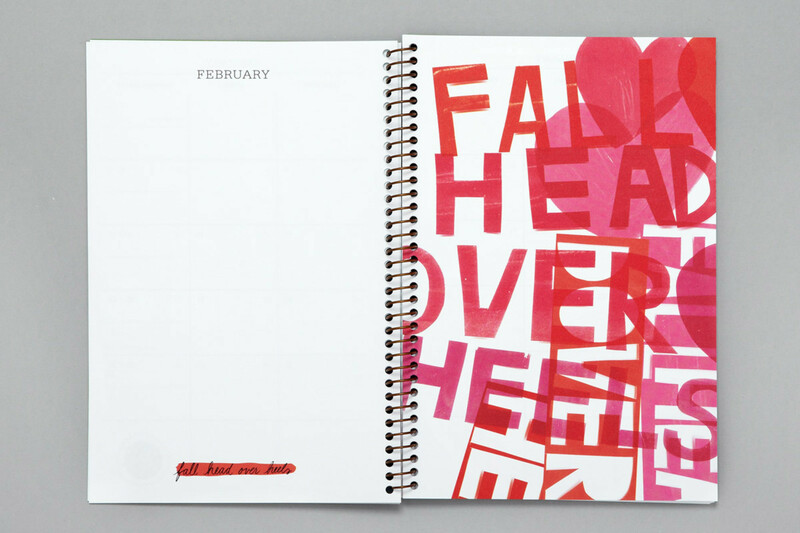 The images were a response to the inspirational quotes written in the agenda for each month.